Java program to convert octal to hexadecimal using standard values, recursion, using an array and vice versa ( convert from hexadecimal to octal ( vice versa ) with sample outputs and example programs. The following program has been written in three formats and also vice versa. 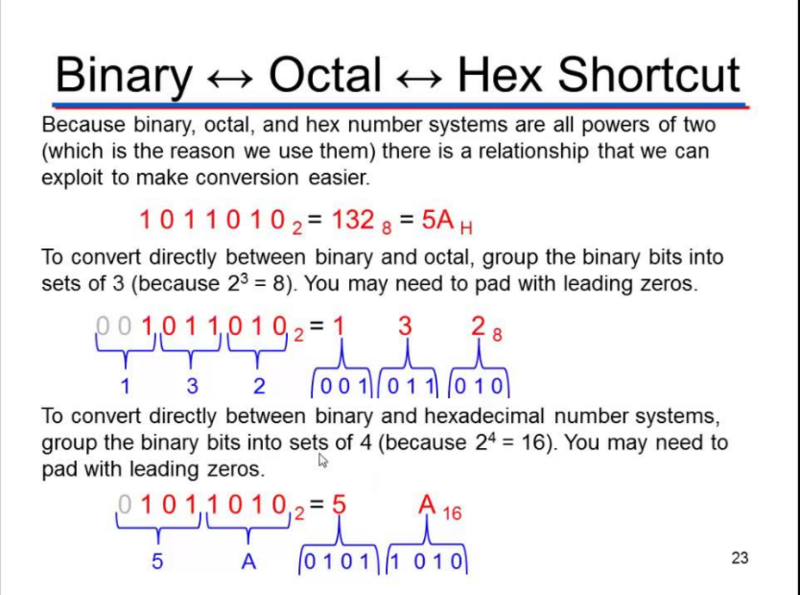 In order to get into programming part Just a couple of lines to let you know what and how to calculate octal and hexadecimal in math. An octal is a computer-based system with base eight. The digits in math are 0, 1, 2, 3, 4, 5, 6, 7. The value to the base eight represents as single 8 or Zero or 108. How to convert Octal to hex? If you clearly look into the above example you will get to know the method of conversion. Hope you get it. Here is the complete source code for the above program and vice versa. There you go another sample method of using recursion with sample outputs to print octal to hexadecimal. Another sample program using array’s: An array is nothing but the continuous allocation of memory. The length of an array is established when an array is created. Here is the program vice versa: Conversion from hexadecimal to octal with sample outputs and examples.